A survey has shown Scottish vehicles have the worst safety record in the UK looking at penalties applied to driving licences in 2013. 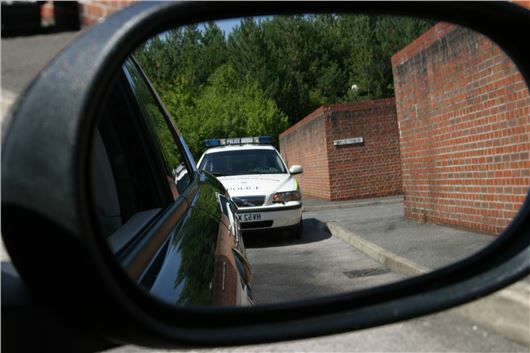 The DVLA provided Intelligentcarleasing.com with the number of cases where driving licence penalty points were applied for ‘construction and use’ offences in 2013 broken down by county, reports Fleet News. Construction and use offences are those which relate to the condition or use of a vehicle posing a dangerous risk to the driver and others. Interestingly the majority of results in the overall top 40 are from areas in Scotland. Intelligent Car Leasing says it's difficult to tell whether this is down to a genuinely less safe record of vehicle maintenance/use or more vigilant policing. The DVLA’s provided data has been further filtered by Intelligent Car Leasing to create a comparative set of results on a points applied per capita basis. The refined data shows the number of cases of ‘construction and use’ penalty points applied per 10,000 residents for each county. This allows all areas to be compared for vehicle condition and safety levels irrespective of population size. The worst out of all counties in the UK is Stirling in Central Scotland; with 99.67 incidences of ‘construction and use’ penalties being applied per 10,000 residents. On the opposite end of the spectrum Gloucestershire in South West England reveals itself as the safest; with only 4.99 incidences of points being applied per 10,000 residents.